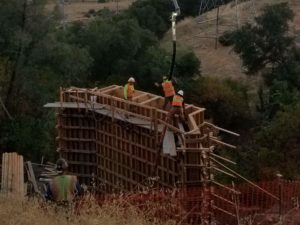 The Johnny Cash Trail Phase 2 Project was comprised of a pedestrian trail extension for the City of Folsom, including a new timber arch bridge over a creek. 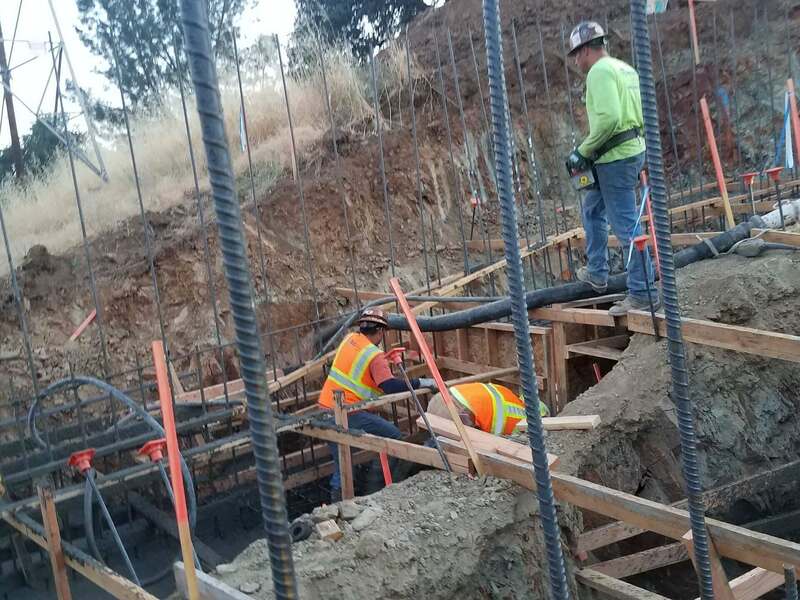 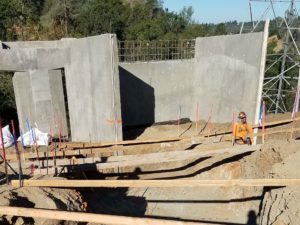 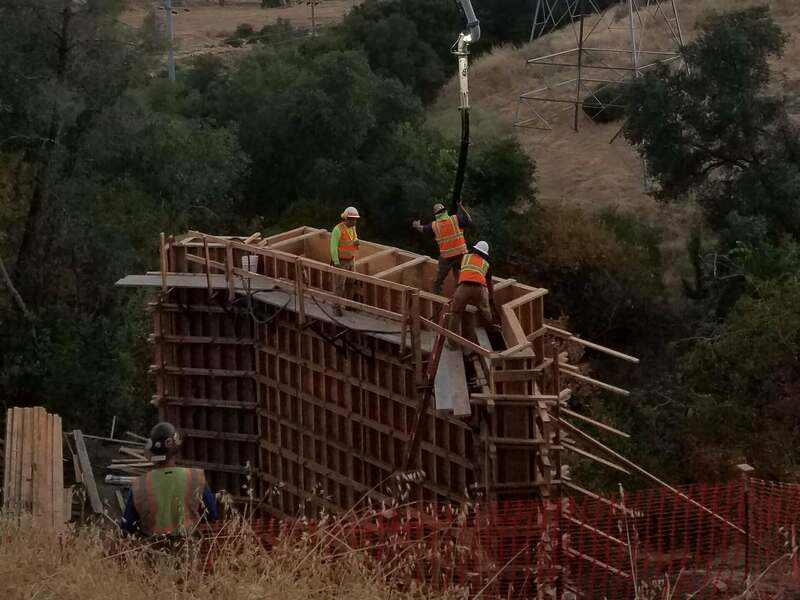 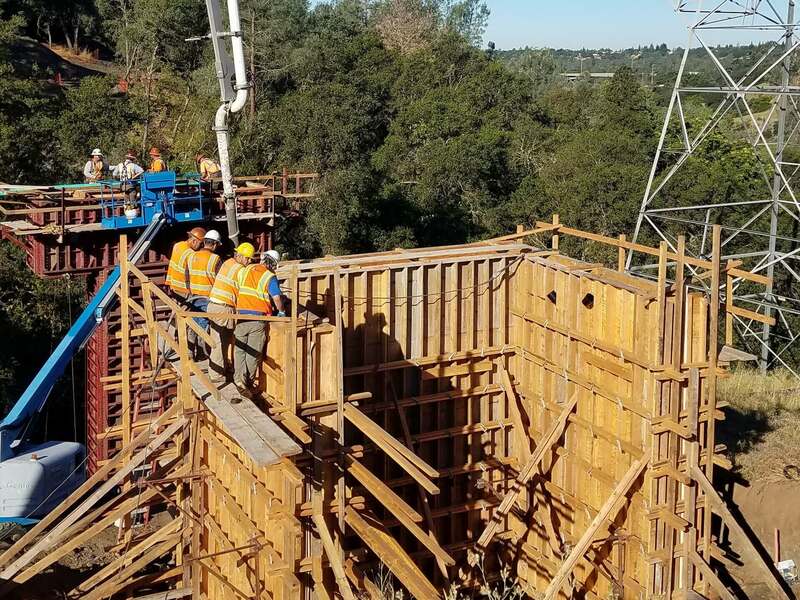 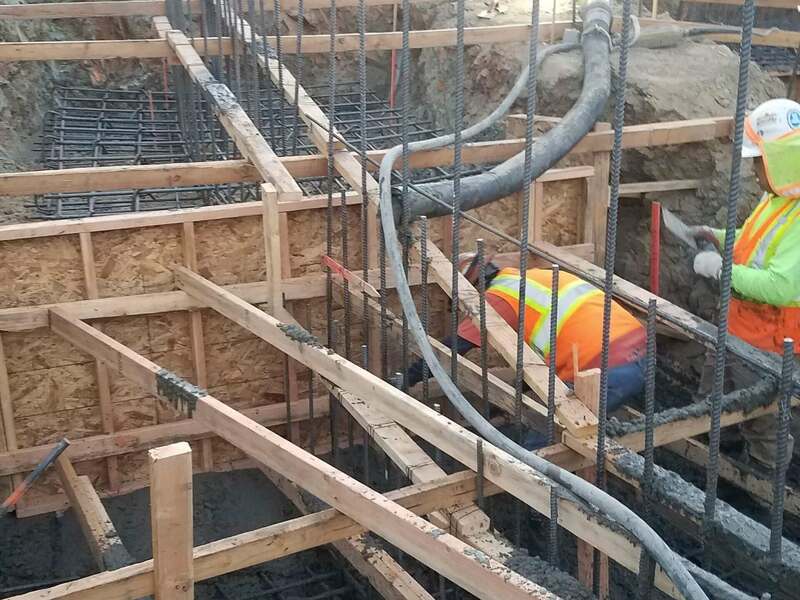 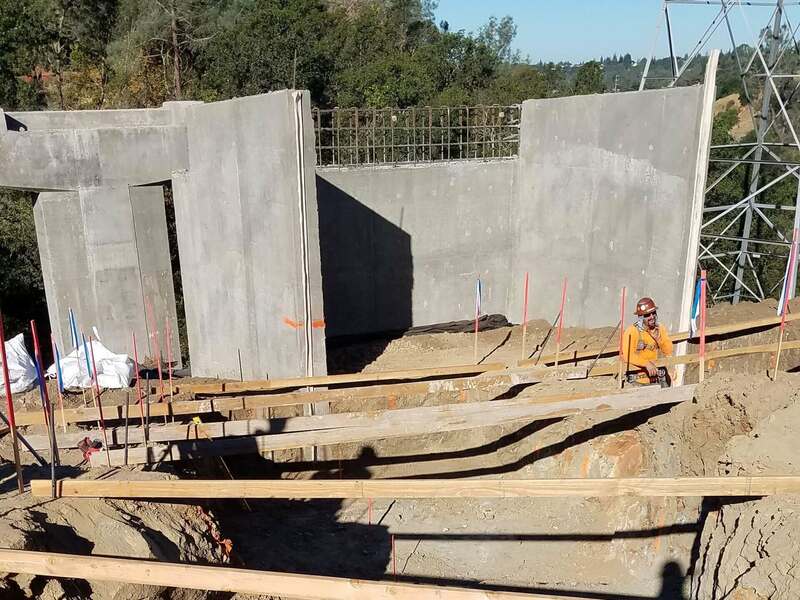 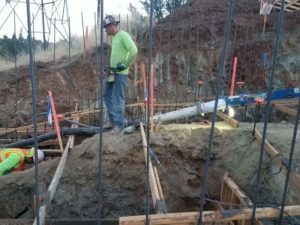 We constructed the Structural Concrete Foundations for the Arch Bridge, including two Structural Concrete Abutments, Structural Concrete Pier and Pier Cap, and bike path Retaining Wall Structures all in excess of 25’ tall. 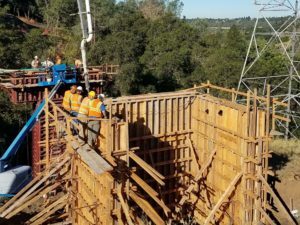 Coordination with the prime contractor and the timber bridge subcontractor were key to the success of the project.